Full lace wigs are rightfully gaining popularity all over the world for being more realistic, allowing more scope for trying different hairstyles. 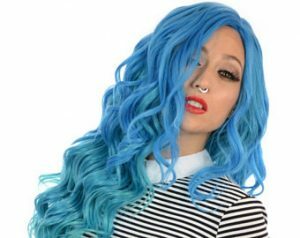 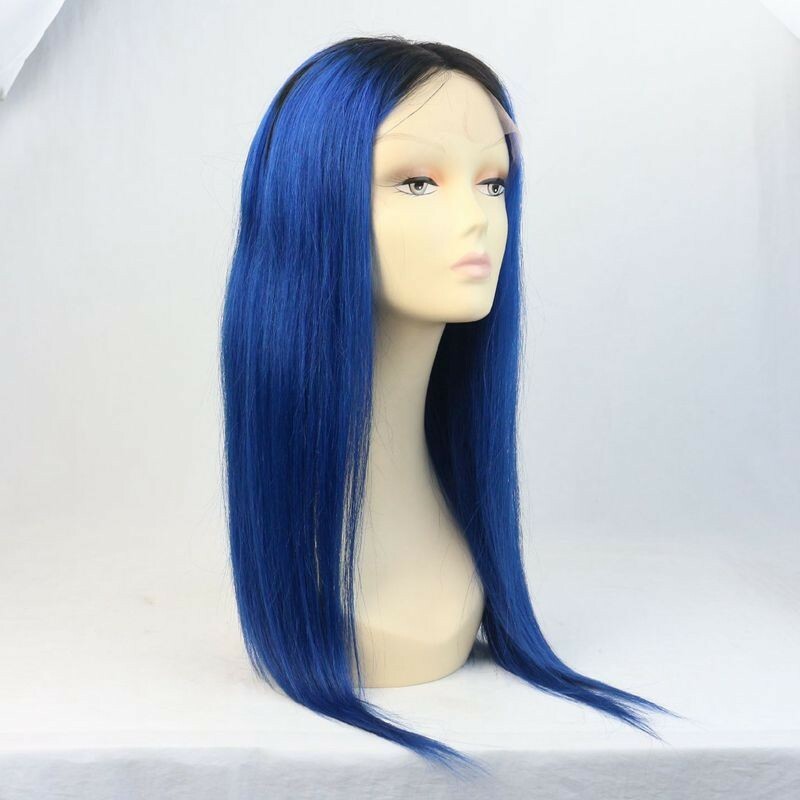 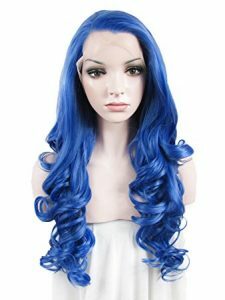 Among all the colors available, blue lace wigs are quite sought after, as they are cool, going well with almost all types and shades of outfits. 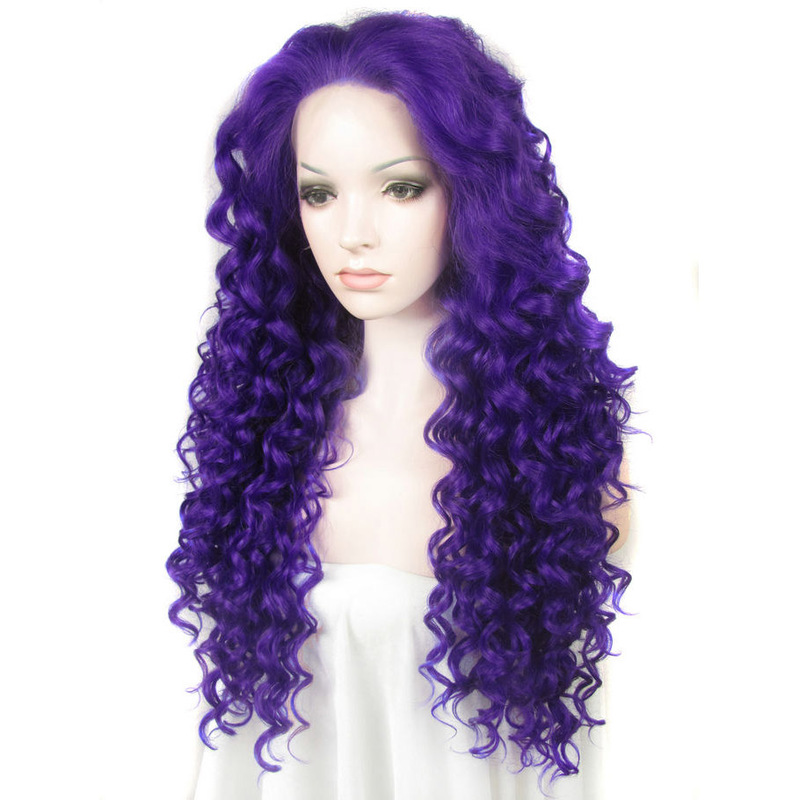 There are long curly wigs, straight long hairstyles, and even gorgeous wavy styles. 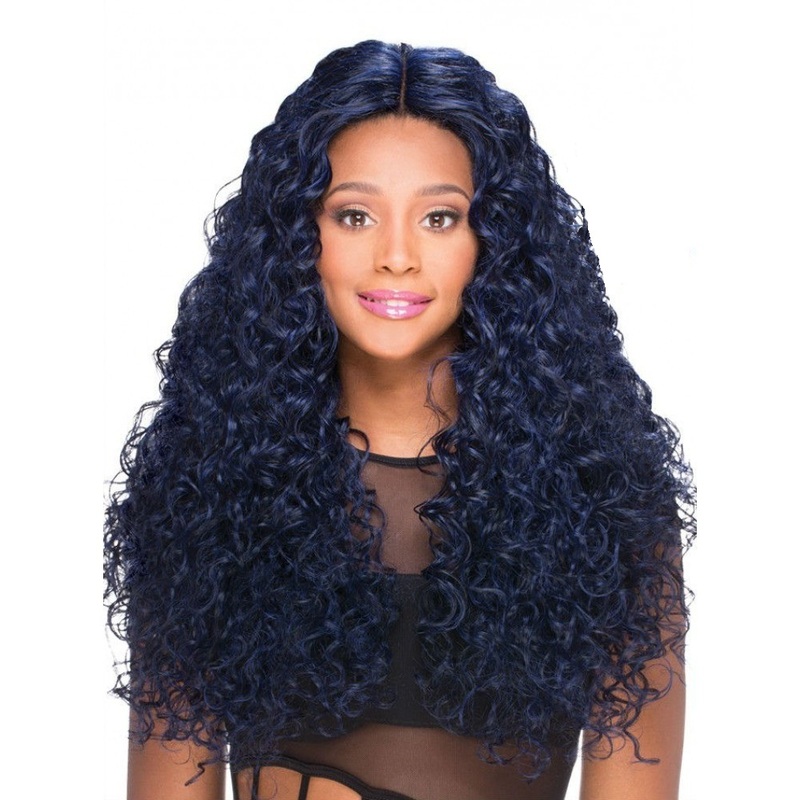 Though the lace-front wigs cannot be styled further, they come in enough variations. 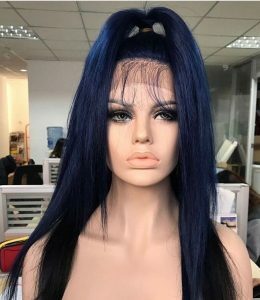 You can go for the pre-styled up-do or ponytailed wigs. 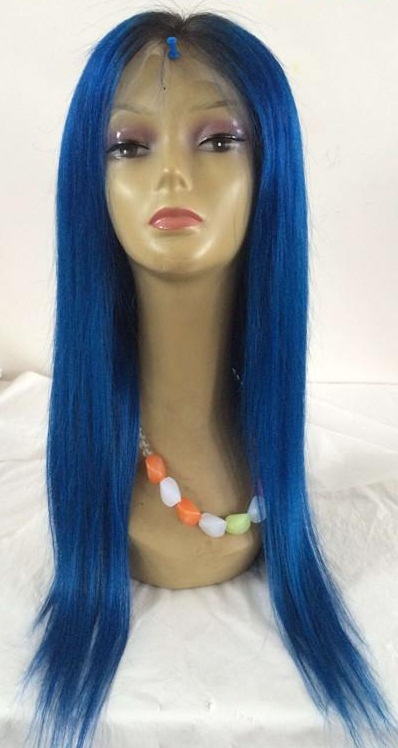 The color blue looks beautiful when combined with soft white clothes, and light golden or silver jewelry. 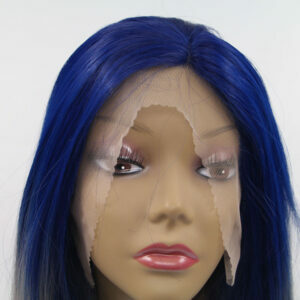 But, it’s your fashion sense and your own instinct that will help you pick the final look.